The NanoESP board has many names. 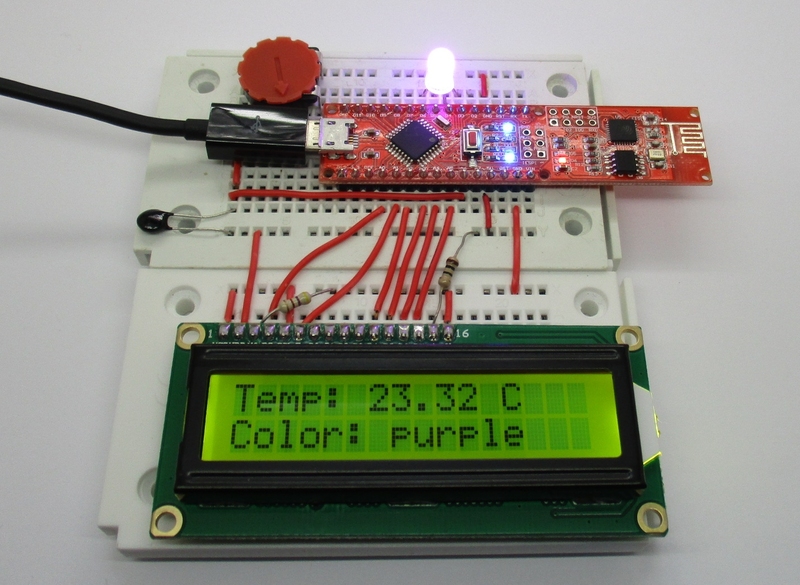 Franzis calls it Pretel Board and Conrad C-Controll IoT WiFi Board. But inside its is all the same: an easy-to-use and Arduino compatible development board in the context of the Internet of Things. By simple AT commands you can e. g. launch a Web server, set the module as an access point or establish connection with your home network.